Robert Congdon shows out a piece of alabaster at the foot of Jeremy Russell's unfinished sculpture âThe Cost of Freedomâ. An Old West holdout is getting a chance to serve a New West demand in the Crystal River Valley. Mystic Eagle Quarry, also known as the White Banks Mine, has received tentative approval from the Forest Service to resume alabaster mining after being shuttered more than a decade, providing a new material for local sculptors. It’s easy to miss the entrance, next to an aging cabin less than a mile off of Highway 133 up Avalanche Creek, but when Robert Congdon first laid eyes on the spot, he knew he’d found something special. Congdon wasn’t particularly geologically savvy when he arrived from New York in an old bus with his brand new wife in tow in 1978 at the age of 18. He put aside his claustrophobia and took a job at a Thompson Creek coal mine in an era when few other jobs were available in Carbondale. There, he drew friendly mockery when he mistook an outcropping of iron pyrite for gold. His naivety didn’t last long. “Working in the coal mines, I fell in love with geology,” he said. He made a habit of exploring old caves and mines, and in 1980 he stumbled across an outcropping of alabaster formed when the underground bubble of magma that formed Mount Sopris heated the gypsum around it. Further study showed a deposit more than 200 feet thick and three-quarters of a mile wide, with alabaster ranging from soft and white to hard, dark gray, and almost translucent, with layer above of marble — formed from the same limestone as the Yule marble farther upvalley but in shades of brown and black instead of white. 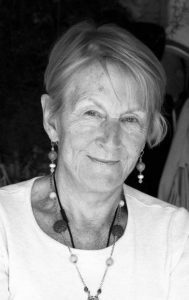 By the time Congdon completed the necessary preparation and went through the bureaucratic process — including pushback from Pitkin County — Carbondale’s coal industry was on the way out, and the area’s artistic community was beginning to grow. The quarry operated seasonally from 1992 to 2003, churning out stone for sculpture and low-impact architectural purposes for further processing at the old MidContinent loading facility near Carbondale. 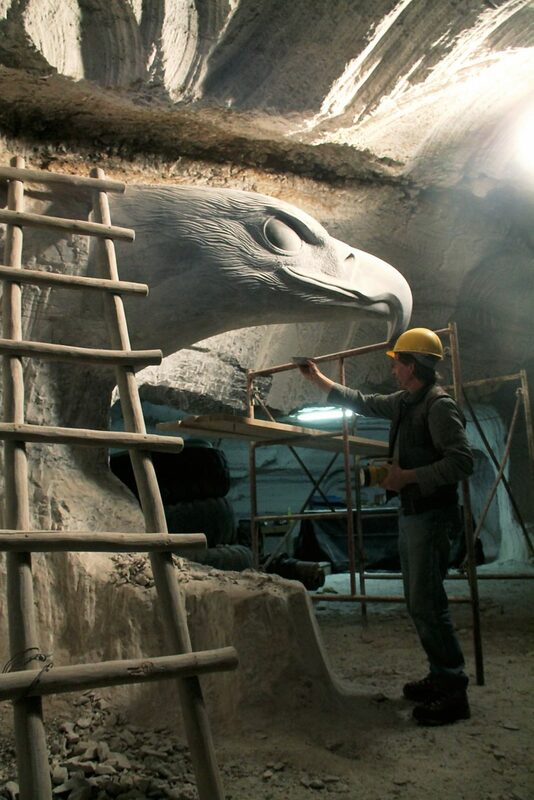 Meanwhile, artist Jeremy Russell began work on “The Cost of Freedom,” a massive underground sculpture of an eagle at the mouth of the quarry. It was never finished. After a test year in 2003, the quarry failed to obtain a permit for year-round operations, and the project proved unsustainable. Now, Congdon is ready to give it another go. “The Yule marble quarry took over 30 years to really get going. I’ve been at it 30 years, so maybe the time is right,” he said. His new plan includes a four-year development phase to prove the market for both the alabaster and the harder marble, followed by a 16-year full production phase. “For the next couple months it’s just logistics and getting set up again,” he said. 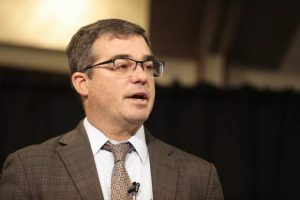 Congdon is confident the demand is there. “We’ve got so many people wanting it. They want stuff produced locally,” he said. Quite aside from the local angle, the stone stacks up well in its own right. There’s also the matter of quantity. “For a long time, there was nowhere else in the world you could get a block of alabaster that size,” said Congdon. Now, there’s one quarry in Iran that can rival it. The new project also benefits from new resources for finishing and processing the stone. “The infrastructure has grown around us,” said Congdon. The handful of workers it would take to operate the mine are just the tip of the overall economic impact, he observed. He plans to connect with local sculptors and dreams of an art colony — though under the current permit any carving would have to be done offsite. Still, the mine is not without its detractors. 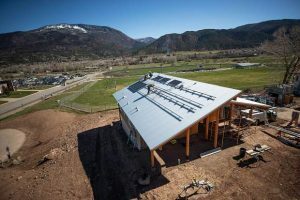 The Pitkin County commissioners appealed to the Forest Service to restrict winter mining in the area, but a reviewing officer found no violation of law, policy or regulation, and denied the request. The mine will still need to tread lightly and minimize impacts to neighbors and a nearby population of bighorn sheep. Congdon doubts most people will even notice they’re there. He plans to send the waste calcium sulfate from the mine to a downvalley crushing facility, where it will be made into soil conditioner. He also thinks concerns of heavy traffic to the quarry are unfounded. 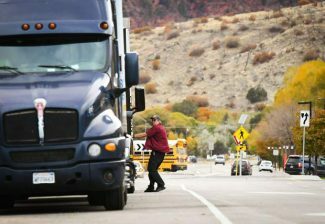 “I don’t see us getting more than maybe a truck a day, and it would probably take years for us to get to that point,” he said.